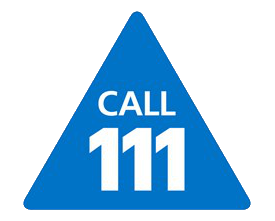 If you need urgent advice call 111 (NHS 111). Couldn't find your answer? Click here to get in touch.